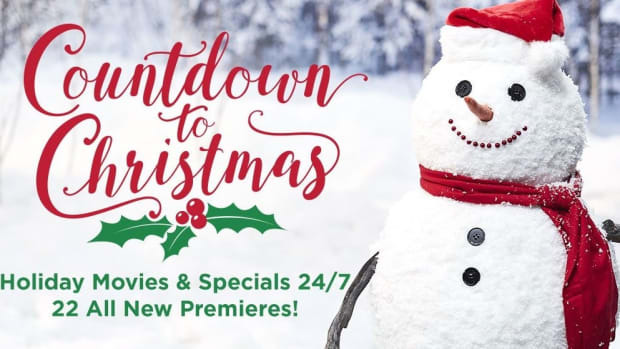 If you want to kick your summer up a notch, try adding some of these Today's Mama team favorites to your cart. 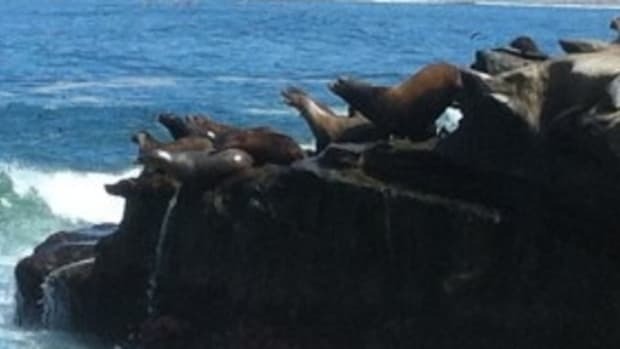 Summer vacation sounds like a great idea until you’re three days in and your kids are complaining that they’re bored and there’s nothing to do. Don’t worry, we’re here to save your sanity. Our team has compiled a list of our summer must-haves, scoured the Amazonian jungle to find them. All you have to do is click the product links below, add to cart, and be an instant summer hero. Summer and water are the perfect pairing. 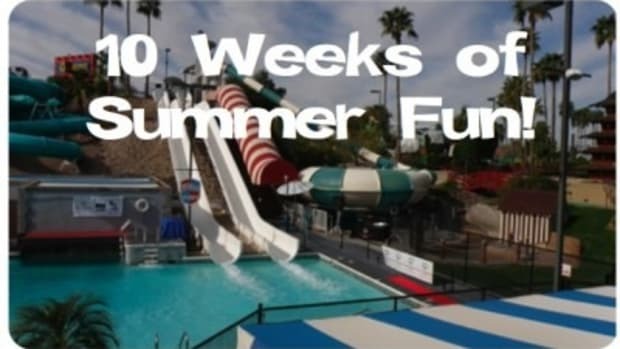 Here are some fun ideas for the pool, the park, or the backyard. Unicorn Sprinkler: This is way better than just running through the hose. They also have dinosaur and elephant versions. Bunch O Balloons Water Balloons: Gone are the days of filling and tying individual water balloons. 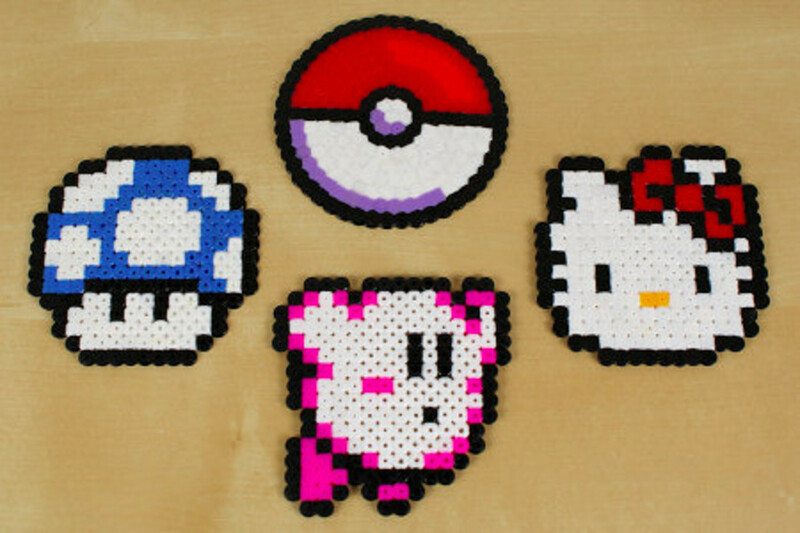 Have a water fight ready to go in minutes with these. Water Table or Sand/Water Table: If you’ve got little ones, these will keep them playing happily outside for hours. Dive Toys: A little entertainment goes a long way at the pool. Goggles: We go through a million pairs of goggles every summer. Toss a few of these in your cart and you’ll be all set. 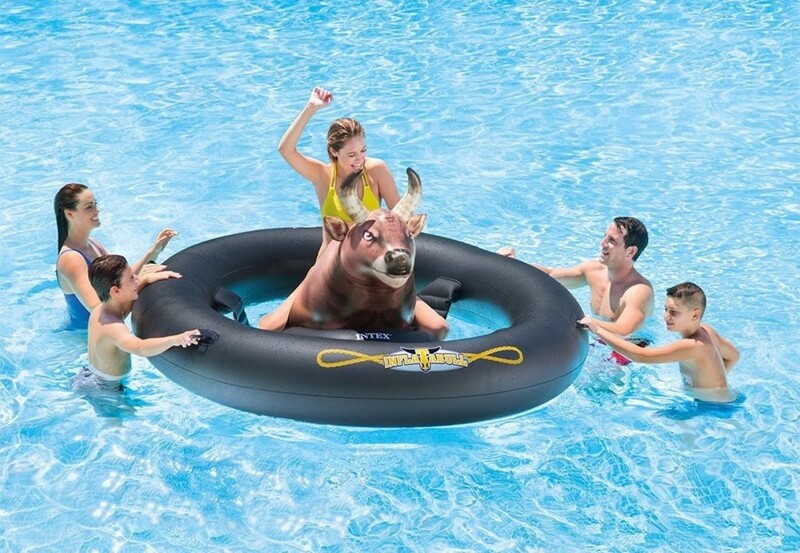 Bull Rider Pool Inflatable: If you want to be a real hero, grab this for your next pool party. Everyone will have a blast. 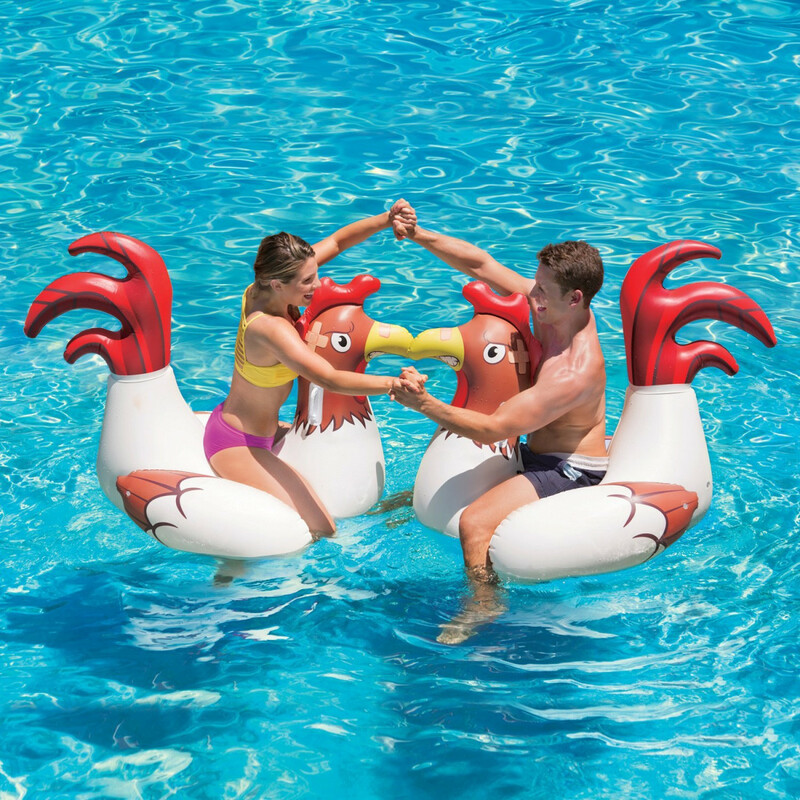 Chicken Fight Inflatables: All the fun of a chicken fight without the hazards. Sometimes you just need a little indoor down time. We love playing games and being creative. Here are some of our favorite activities. 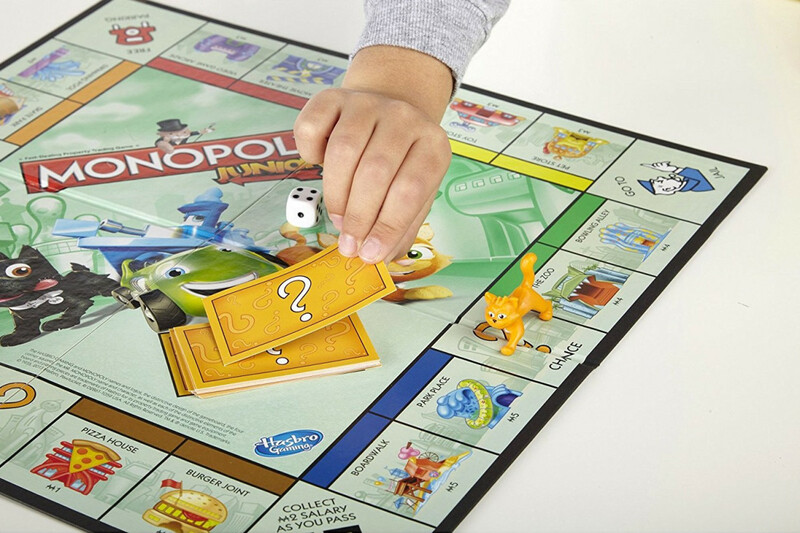 Monopoly Jr: This simplified game only takes 15-20 minutes (Hooray!) and is simple enough for a 5 year old to play unaided, but is still fun for older kids too. Sleeping Queens: This is mostly a game of chance, but there’s a little strategy involved too, so it’s great for kids 5 and up. Trouble: This forgotten classic is still as fun as you remember. Everyone loves the pop-o-matic bubble. Pie Face Showdown: If you love Pie Face, you’ve got to try this updated version where two people literally go head to head. Lego Movie Making Book: This is a great marriage of electronics and creativity. 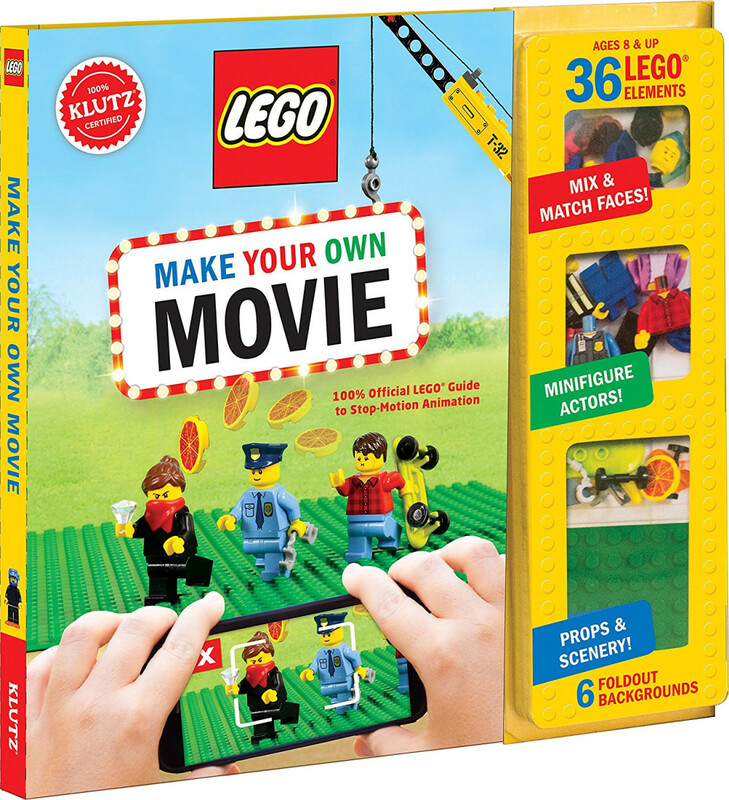 The book comes with Lego mini figures and step-by-step instructions on how to make a stop motion film. Shrinky Dinks: Another classic, I’ve done these with kids ages 3-15, and everyone loves them. 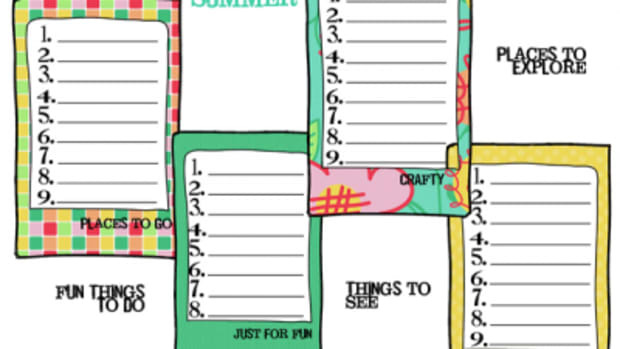 Grab pre-printed ones for the kids to color, or start with blank sheets and let them get creative. 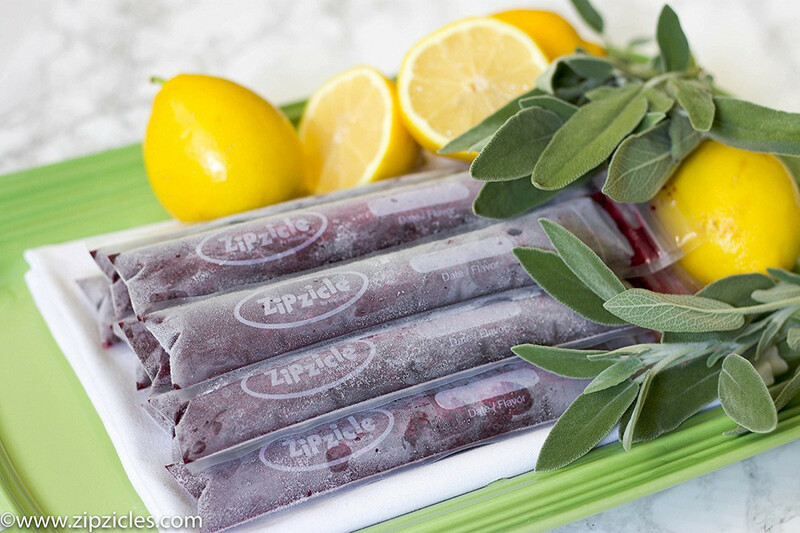 Zipzicle Bags: Your kids will love making their own popsicles (it’s an activity AND a treat), and it’s easy with these bags that come with a little funnel to fill them with. Cooling Towel: Whether you’re hanging at the beach, playing in the sun, or just always hot, these cooling towels will be a lifesaver. All you have to do is dip it in cool water and it works its magic to help you keep your chill. Summer is about being outside. Here are some can&apos;t miss supplies for your outdoor fun. 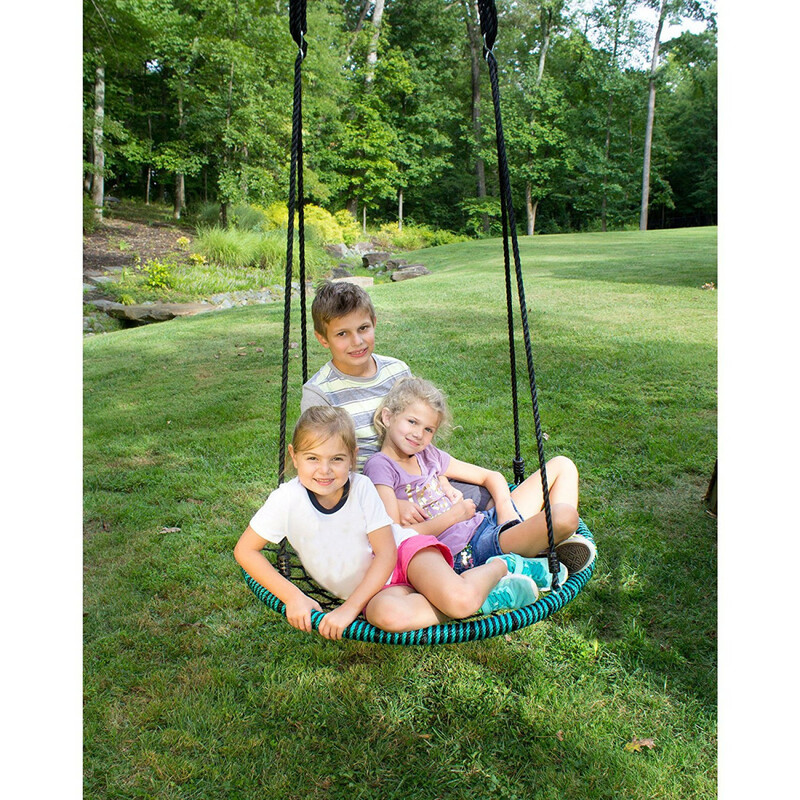 Spider Swing: If you have a good tree for this, your kids may never want to come inside again. Giant Bubble Wand and Mix: Bubbles are cool, but giant bubbles are even cooler. Spend the summer mastering these, and your kids could have a bright career in bubbling ahead of them. Fire Colorant: Your kids will think you’re a magician when you throw these in your next camp fire. Glow Sticks: Whether you’re playing night games, or just having fun in the backyard, everyone loves glow sticks. 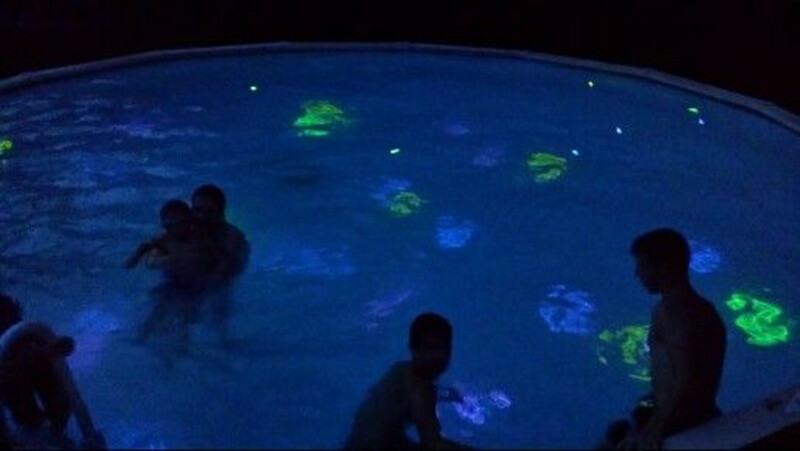 For even more fun, crack some glow sticks and drop them in the bath or pool. Sidewalk Chalk: The games and ideas for this are endless. Little kids can scribble, and big kids can get super creative. Fun for everyone. Sunscreen: This sunscreen was recommended by our dermatologist a few years ago, and we’ve become obsessed with its amazingness. After Bite: If you spend any time around mosquitos this summer, stock this in your house, your bag, and your car. We like to keep these in the back of our car during the summer. That way you’re always ready for a good time. You’ll wonder how you ever did without these gems. Camp Chairs: You’ll find all sorts of reasons to bust these out all summer long. 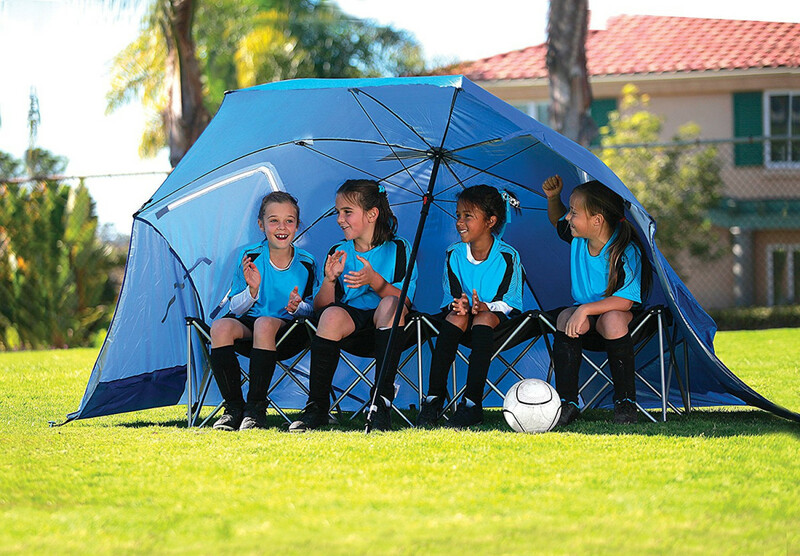 Sportbrella: Take these to the park, the game, or the beach and make your own shade. Cooler Bag: We’ve tried different cooler bags, and this is far and away our favorite. We’ve had it for years and it still looks like new. Collapsible Wagon: Hauling gear is the worst. This makes it simple, and the best part is it’s portable too. What are your must-haves for summer fun? 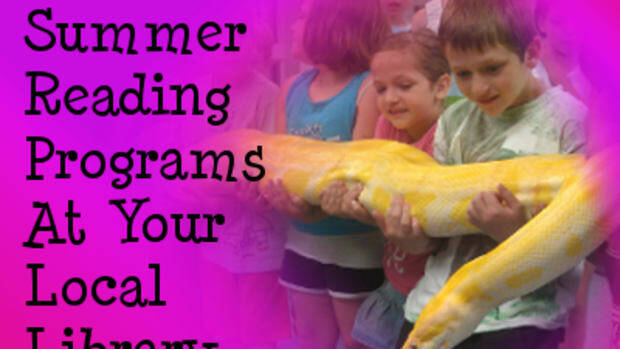 School is now officially out, and it’s time to start planning your summer fun schedule! 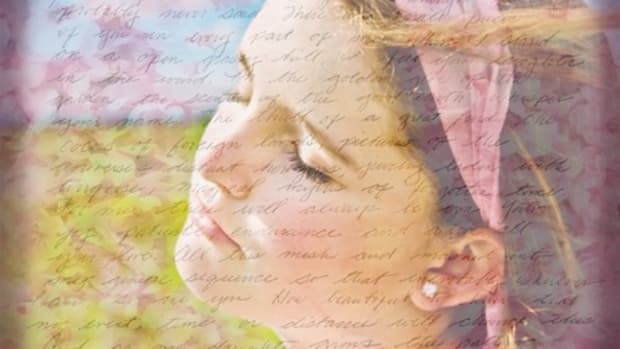 Adding textures to your photos can turn an ordinary image into a work of art. Got Little Kids? Scoop Up These Late-Summer Steals! 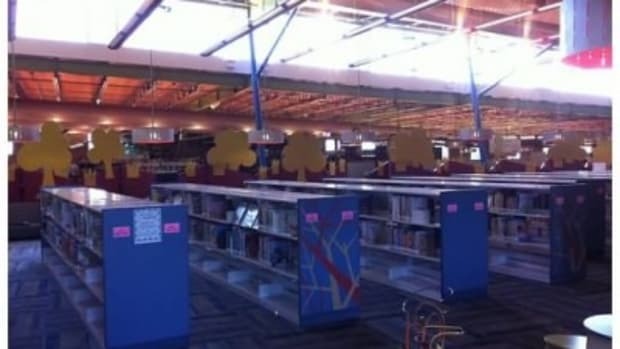 If your kids are still too young for no. 2 pencils and spiral notebooks, you’re in the zone to score an exceptional deal on your summer vacation.